Leo has performed everywhere from Moscow to New York’s Central Park and London’s Royal Albert Hall in his 40-year career. He has had over 20 top ten singles and five top ten albums, as well as writing hits for many major international performers. His numerous hits include such classics as “You Make Me Feel Like Dancing”, “Just a Boy”, “When I Need You”, “Thunder in My Heart”, “Show Must Go On”, “One Man Band”, “Orchard Road”, “Have You Ever Been in Love” and “Moonlighting”. 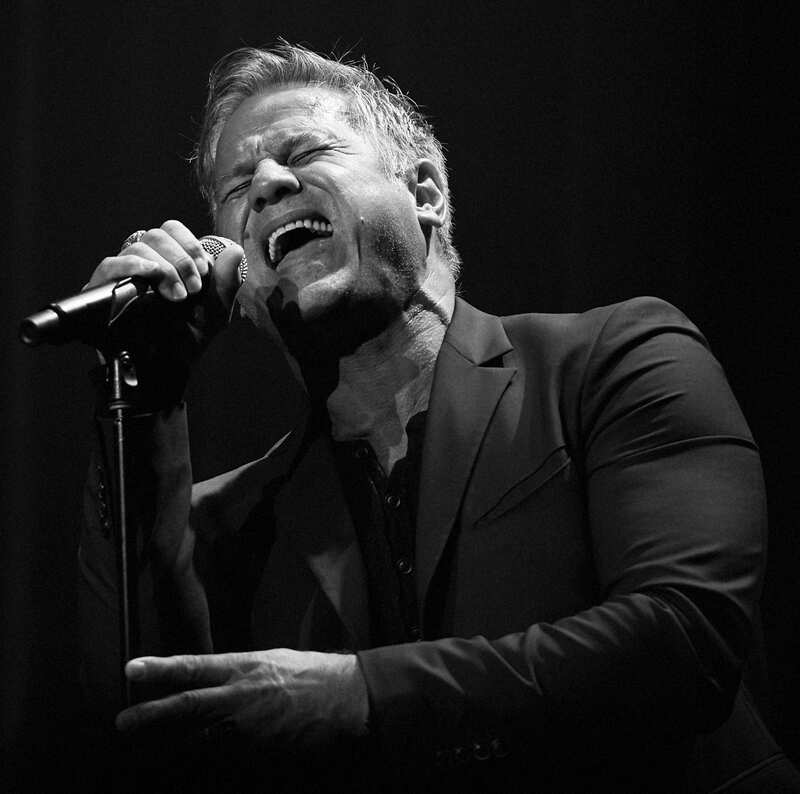 Since his record-smashing debut at age 16 with two consecurtive NZ number one singles (“Jezebel” and “Montego Bay”), Jon Stevens has gone from strength to strength, and is recognised as one of the most talented rock musicians ever to emerge from this part of the world. He has combined a stellar solo career with stints fronting two huge bands. As lead singer of Noiseworks from 1986 – 1992 he helted out such hits as ‎”Take Me Back”, ‎”Welcome to the World”, “Love Somebody” and “Touch”. In 2004 he become lead singer of INXS following the death of his friend Michael Hutchence, playing to sold out audiences in huge stadiums throughout the world. 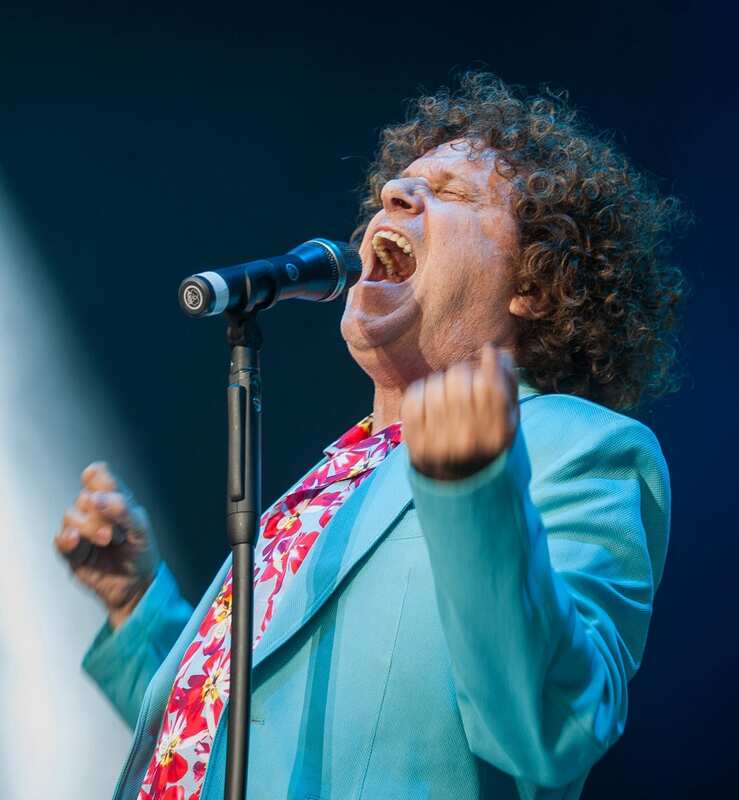 Ross has had a stellar career spanning more than 45 years and is one of Australian rock music’s most enduring and lauded talents. 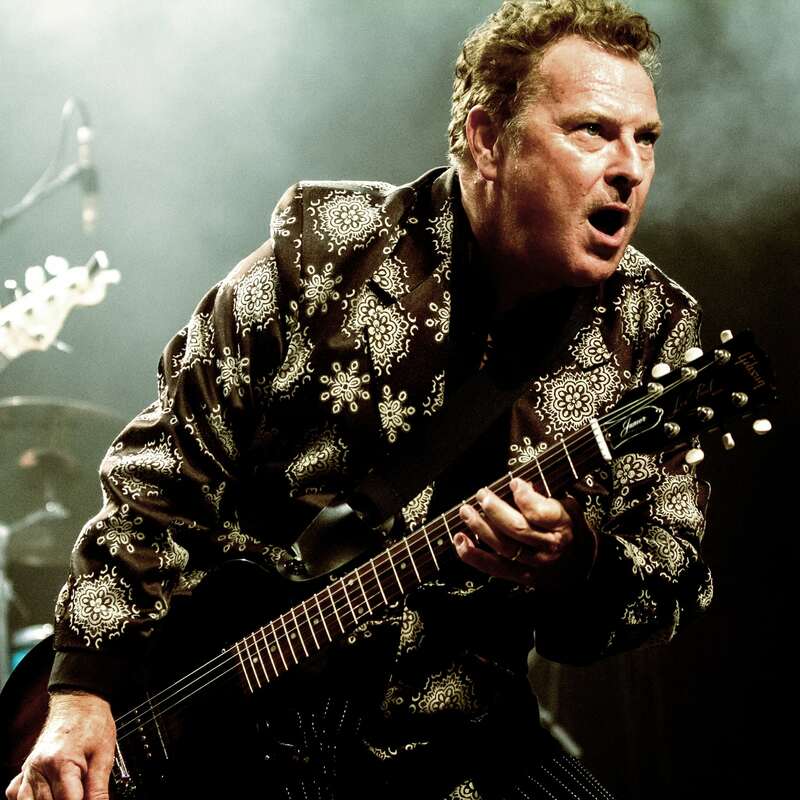 He initially fronted the hugely successful Aussie band Daddy Cool, then formed the equally successful Mondo Rock, which was a stalwart of the Australian music scene from the mid 70s to the late 80s. Twice inducted in to the ARIA Hall of Fame (1989 solo and 2006 with Daddy Cool), he continues to win acclaim both as a solo artist and as songwriter of popular classics such as “Eagle Rock”, “Cool World” and “A Touch of Paradise”. The Golden Kiwis are New Zealand music icons who will be playing their own hits plus other kiwi classics.The line up reads like a ‘Who’s Who’ of the New Zealand music scene with artists from six of the best kiwi bands, including Harry Lyon (Hello Sailor), Rikki Morris (Crocodiles), Cherie Mathieson (Sola Rosa), Mark Steven (Ardijah), Rick Ball (Hello Sailor) and Tony Waine (Narcs).Their hits include such Kiwi classics as “Blue Lady”, “Gutter Black”, “Tears”, “Low and Behold”, “Heart and Soul”, “Bliss” and “Walking in the Light”. This will be a memorable extended set, with Peter Urlich joining the stage for the latter part of the act to belt out some Dudes classics. 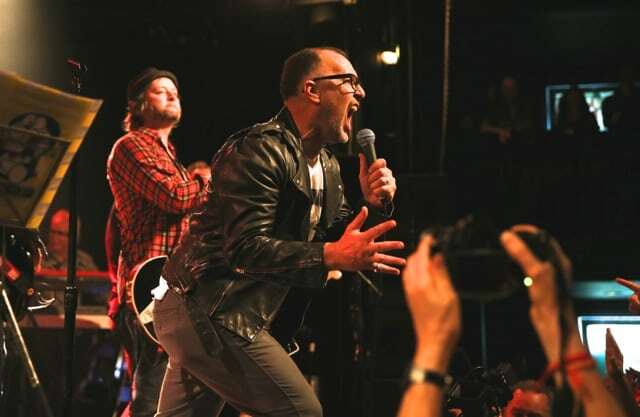 Peter joined forces with Ian Morris and Dave Dobbyn to form ‘Th’ Dudes’ – one of New Zealand’s most popular bands – touring the country many times, recording two albums and helping to change the face of kiwi music forever. 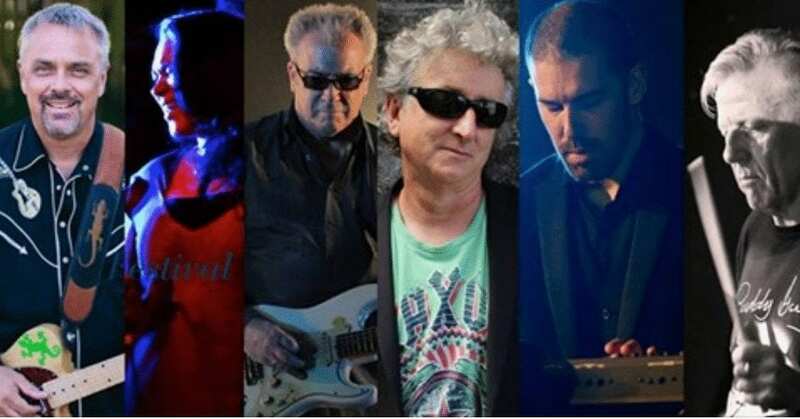 Since the band’s split in 1980, Peter has continued to entertain crowds with his eclectic mix of music, which covers genres from electronic to jazz. MIdge is an R&B guitarist, harmonica-player, and singer with a musical career spanning four decades. 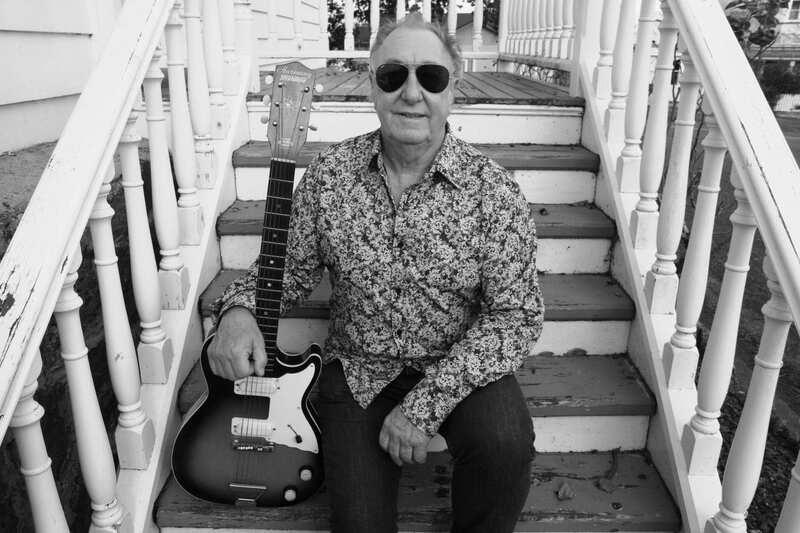 During that time he has played thousands of concerts in New Zealand and introduced several generations of New Zealanders to the blues. He was voted New Zealand Entertainer of the Year in 1990, and his recording career includes the Gold 1991 album Burning Rain. 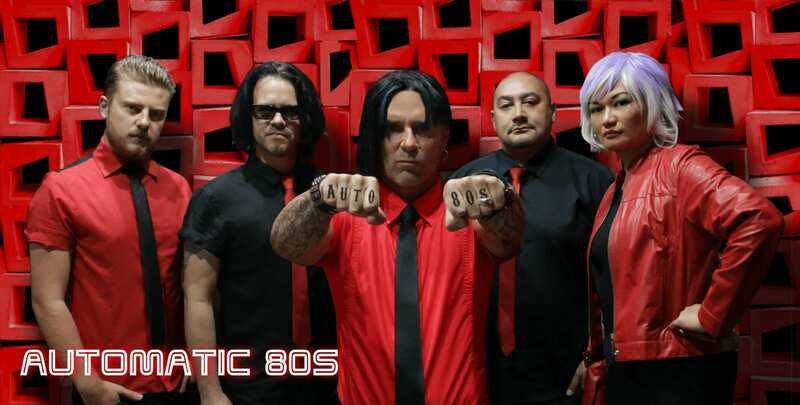 Automatic 80s feature the very best of early to mid-Eighties New Romantic and New Wave hits, performed live, loud and pumping. This authentic live Eighties Music experience showcases the smash hits of this unforgettable and exciting musical era, with hits from bands like Human League, Simple Minds, Duran Duran, Blondie, Culture Club through to artists like Kate Bush and Robert Palmer.